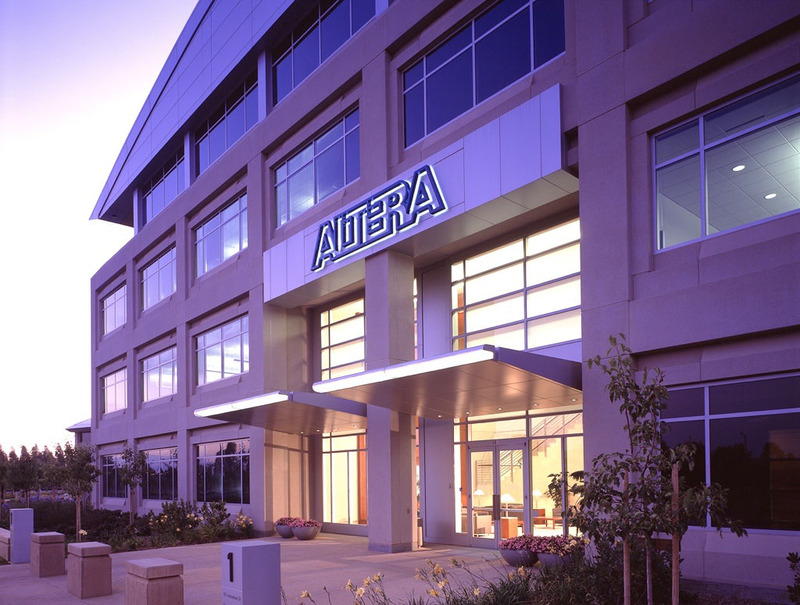 About the Client: Altera Corporation is the pioneer of programmable logic solutions, enabling system and semiconductor companies to rapidly and cost effectively innovate, differentiate, and win in their markets. 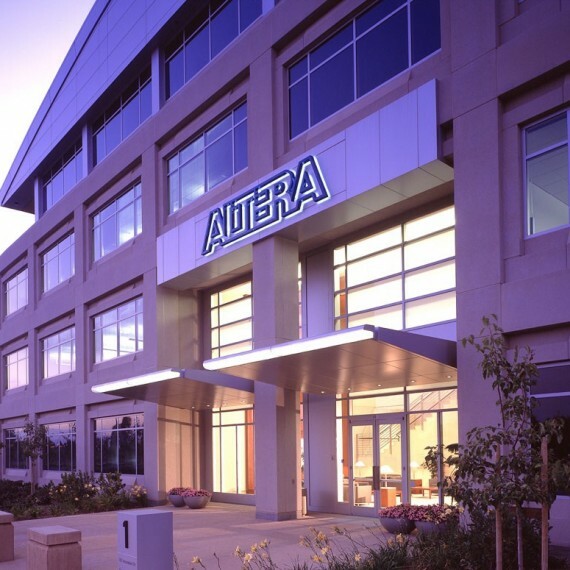 Project Description: Altera’s headquarters and R&D campus consists of five buildings of up to four stories, totaling 650,000 square feet with a 740-car garage. 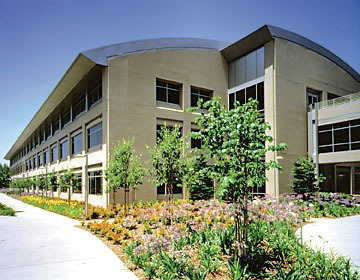 The project also included extensive landscape and hardscape improvements. 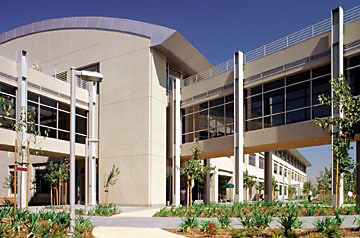 Special Features and Challenges: Key project features included a restaurant-quality cafeteria, a theater-style auditorium, distinctive architecture, and inter-building connectors to promote a campus feeling. Nova Partners’ Role: Nova principals led the project team to first evaluate lease vs. own criteria, and then to select and negotiate for the site and obtain all project approvals. 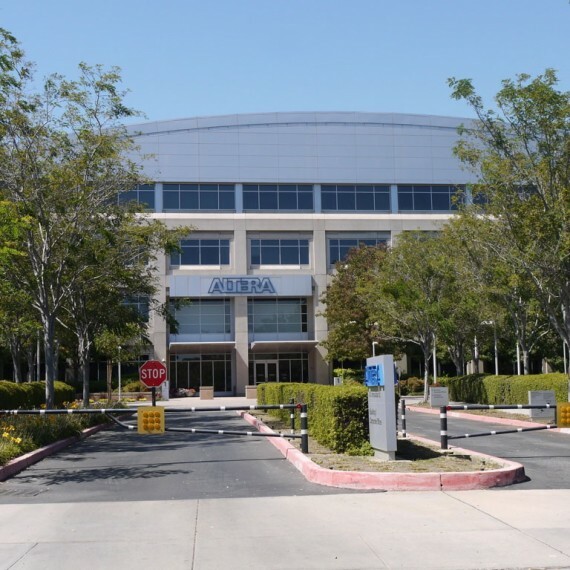 The Nova team prepared and monitored the overall project schedule and managed all development and construction activities, including the design and build-out of the entire project. 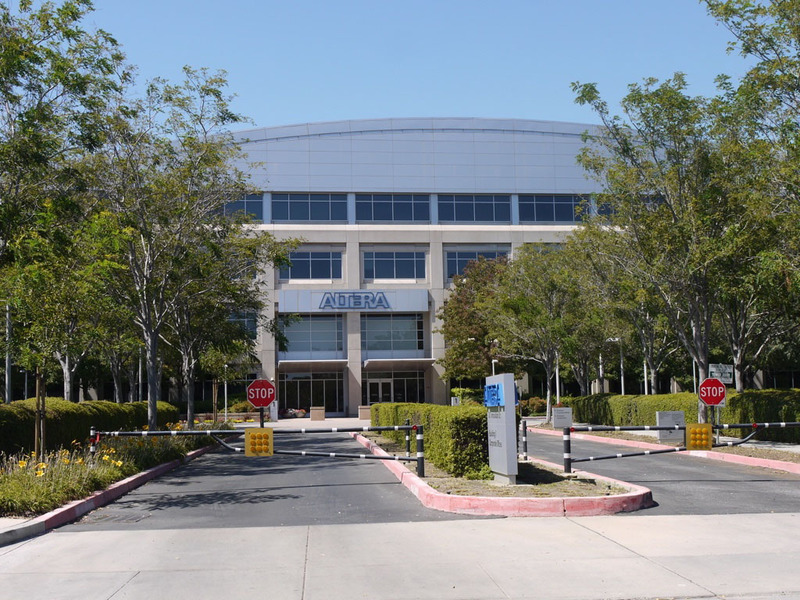 Nova also provided cost-estimating services, tracked all project costs, managed the budget, and performed a construction audit of the general contractor.